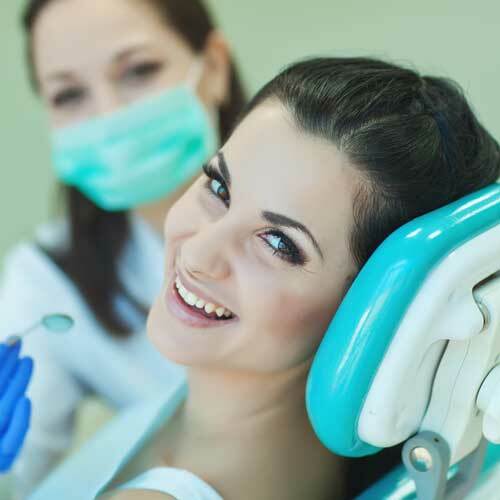 There are many instances in which a smile could benefit from all that restorative dentistry has to offer. 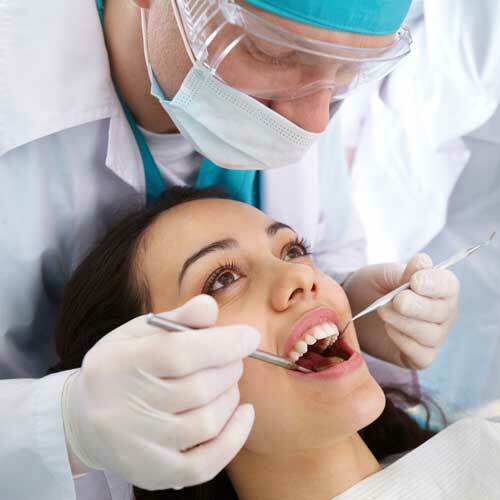 No matter how little or how big, our Green Bay, WI, dentist, Dr. John Fay II, is here to provide your smile with the care it needs when problems set in. 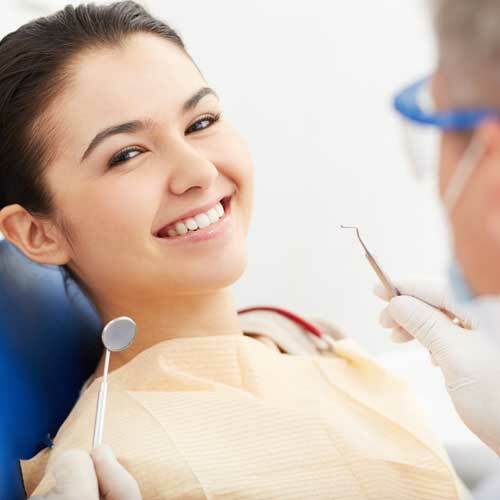 We know dental issues can arise at any point in time. 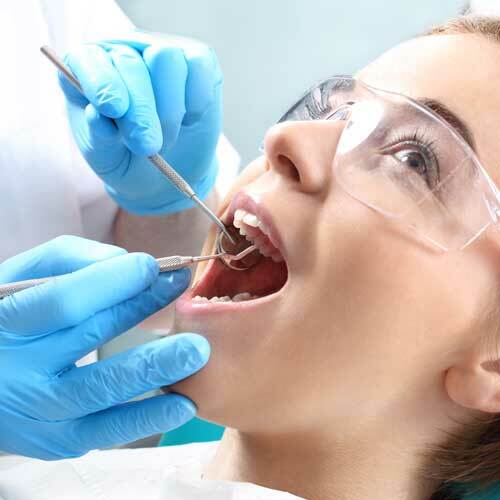 We are here to tell you how crowns and bridges could just end up reviving your smile. Crowns and bridges are restorations designed to improve not just the appearance of your smile but also how your smile functions. 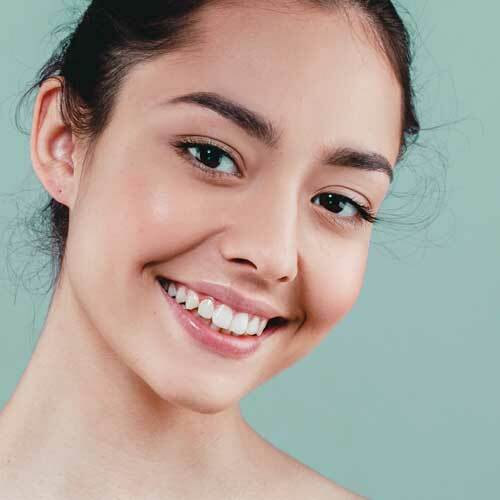 A crown is a tooth-shaped hollow cap that is custom-made to fit over a tooth to provide restorative and/or cosmetic benefits. 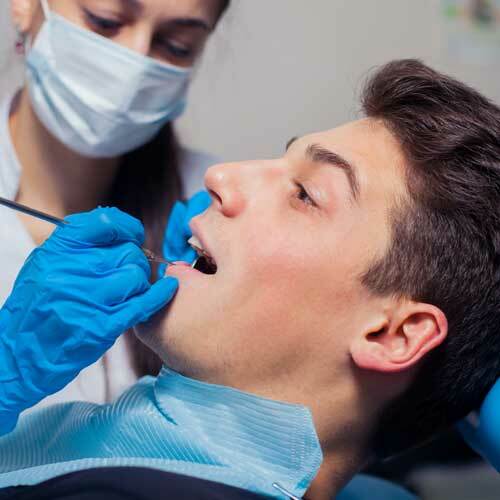 A dental crown covers the entire portion of the tooth and can restore a tooth that is damaged by decay, infection or injury (cracks, chips or fractures). 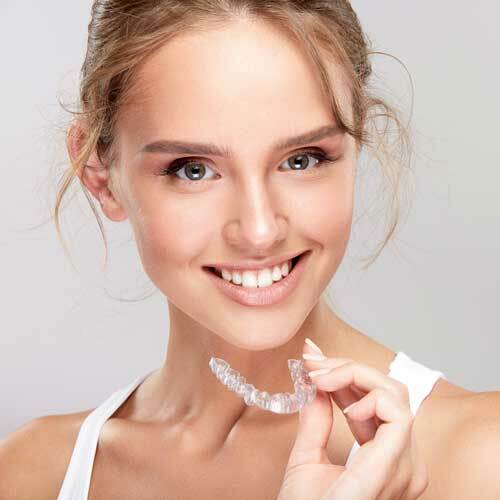 Of course, a crown can also be a great way to improve the overall shape and appearance of a tooth that is severely discolored or malformed. 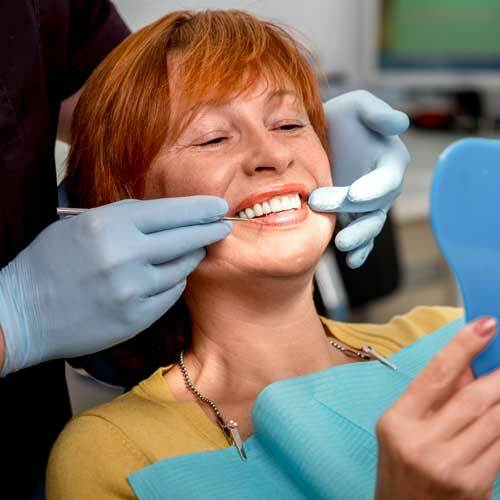 Crowns can also be placed over dental implants to replace missing teeth. And speaking of missing teeth, if you are dealing with one or more missing teeth in a row then a dental bridge might be able to help you. 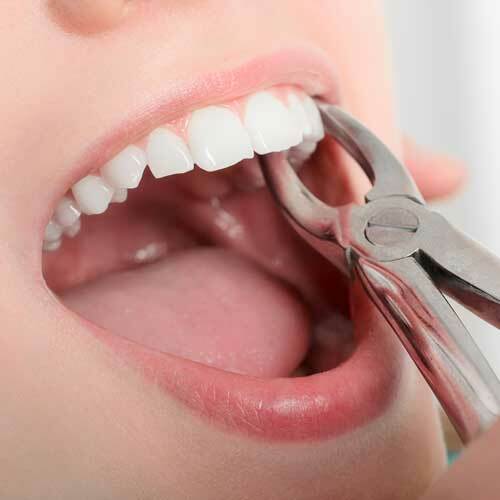 A dental bridge fills the gap left over by your missing teeth and fills it with false teeth that are designed to look just like your natural teeth. On both sides of the false teeth are dental crowns, which are cemented over natural teeth on either side of the gap to support and stabilize the false teeth and to prevent teeth from shifting into that open space where teeth used to be. 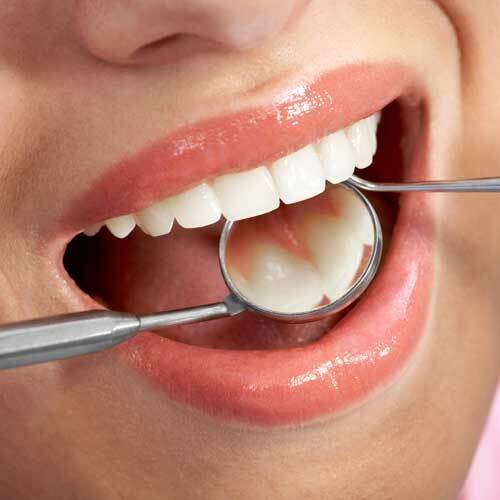 Dental bridges can quickly and easily restore function and strength back into your smile in just a couple of visits. 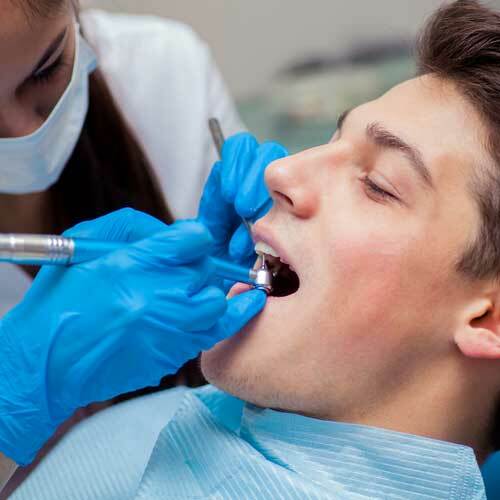 Of course, both crowns and bridges are customized to fit your smile (there’s no one-size-fits-all approach with these restorations), so we will first need to make sure that these restorations are right for you and then our Green Bay general dentist will need to take molds of your teeth. 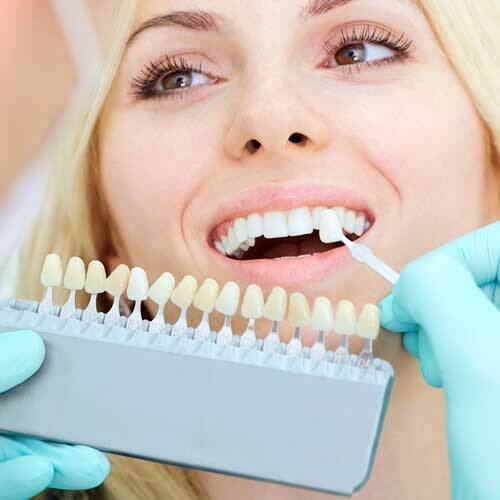 These dental impressions will help create restorations with a precise and accurate fit. And with CEREC technology, we are able to create your dental crown while you wait, so you’ll only need one appointment to complete your dental restoration. With proper care, these restorations can last well over a decade or more. Do you have questions about getting crowns and bridges? 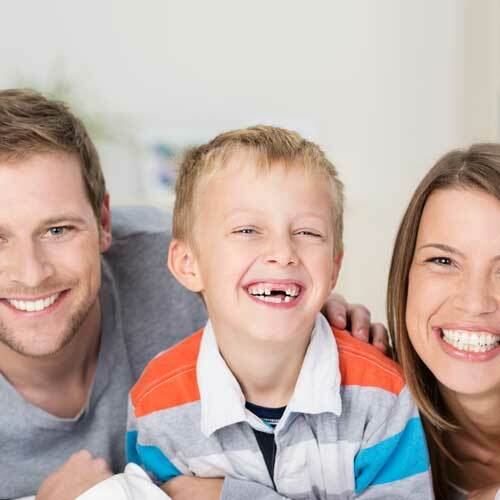 Want to talk to us about other restorative dentistry options we offer here in Green Bay, WI? Then it’s time you turned to Fay Dental Care to give your smile the TLC it deserves. 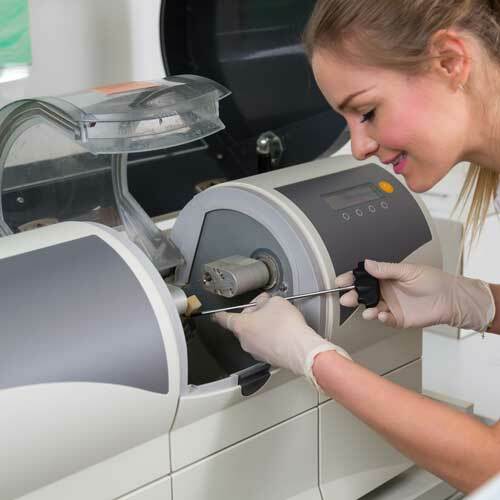 PreviousPrevious post:Dental VeneersNextNext post:What is CEREC?